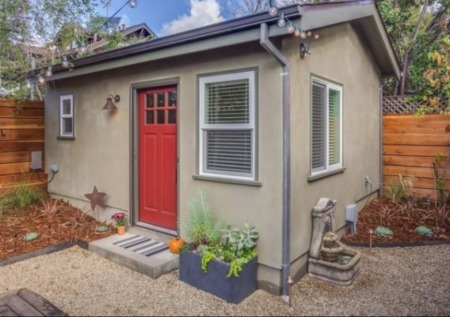 Extensively remodeled, spacious 2 bed 2 bath, warm feeling cottage located on a larger R-2 lot close to the lower Riviera. Wood floors, fireplace, good closet space, comfortable indoor outdoor living. Kitchen and both baths have been thoroughly remodeled. Other upgrades include plumbing, electrical, furnace and ducting, roof, windows, driveway and landscape. Front yard has drought tolerant landscaping as well as a drip system throughout the property with underground irrigation. A true well maintained and updated home. 2 car garage as well as plenty of other off street parking. Development potential for second unit. 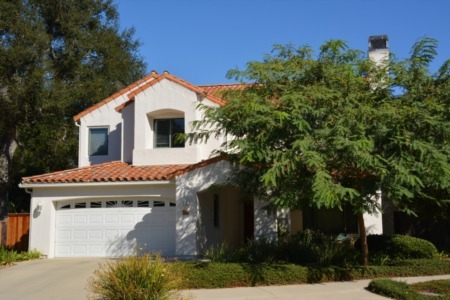 Stylish, Spanish, Serene and Peaceful Feeling Cathedral Pointe Community in Santa Barbara CA.